A concentration camp—on Australian soil. Men are separated from their families by barbed wire. They have committed no crimes; they try to explain to their children that they're not in prison. It feels like prison. They’re told it’s only temporary, there are processes in train. Nothing changes. There are riots. Plans to escape. It is 1942. 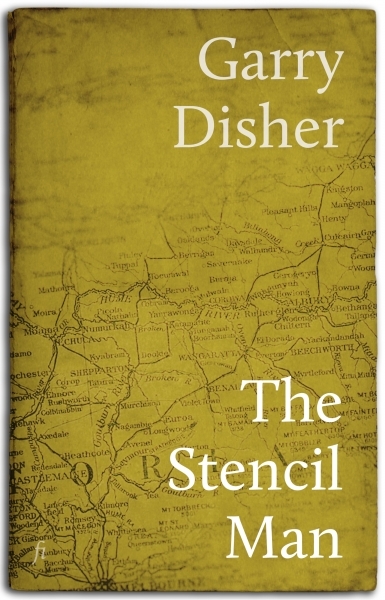 Garry Disher’s second novel is an unflinching look at an episode in Australia’s past that has become chillingly resonant in recent years. It is a study of prisoners—here internees—driven to desperation by thoughtless bureaucracy, by prejudice, by the arbitrary exercise of power. It is a lesson in the consequences of fear. And it is the story of a man who worries for his children and will do anything—almost anything—to find his way back to them.